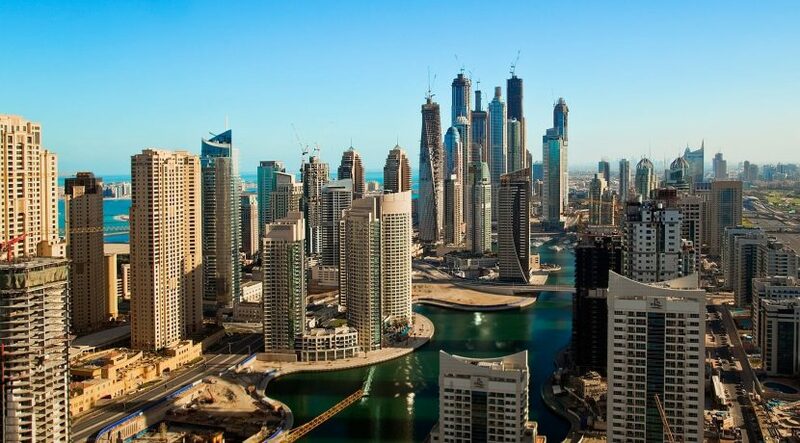 Prices of mid to affordable locations in Dubai are steadily climbing back towards 2014 peaks, according to consultancy ValuStrat. A quarter of all locations monitored by ValuStrat’s monthly price index are now within 10 per cent or less of their price heights from a few years ago. Notably, Motor City currently stands at only one per cent below its 2014 maximum. Prices in some mid to upper markets witnessed capital appreciation in May. Areas such as Palm Jumeirah, Emirates Hills, Downtown Dubai and Business Bay witnessed monthly gains of 1.8 per cent to 2.8 per cent. “It will be interesting to see if these positive trends continue in subsequent months,” said Haider Tuaima, research manager at ValuStrat. 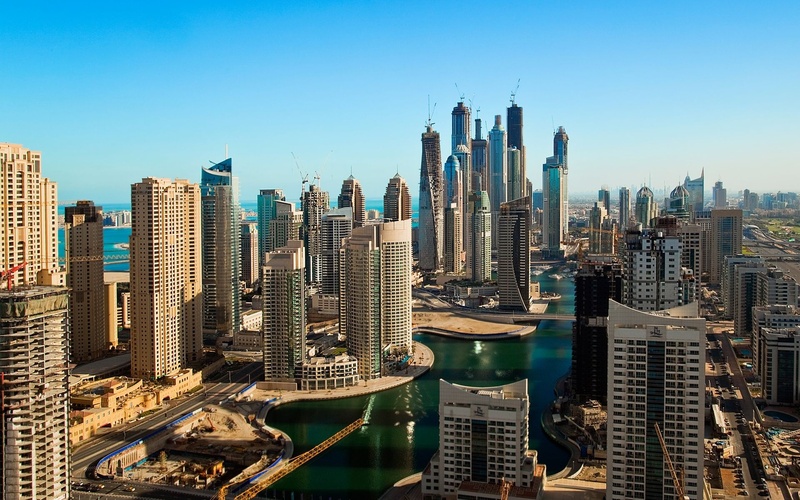 Dubai Marina, Jumeirah Beach Residence and Jumeirah Lakes Towers sustained further declines. Apartment prices in these areas are now 15 per cent to 28 per cent below their peaks of 2014.